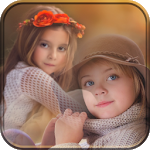 Photo Blender Editor allow you to add text, stickers to your custom photos. 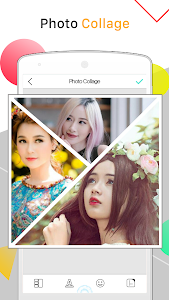 photo blender app is a best photo blender to provide the square/collage and snap photo for instagram. 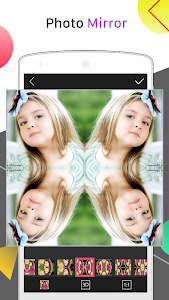 photo blender app, Collage Maker, Mirror Image, blur image, splash image, scrapbook All In One! photo blender app, you can post full size photos on Instagram with no crop, with blur,mosica background, shadow to emphasis you photo to be art, with lots fantastic stickers. 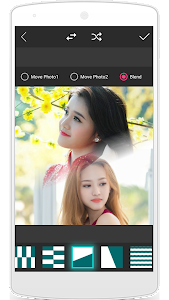 photo blender pic also help you combine multiple photos with various layout and photo grids,with hundred layouts,backgrounds,and you can adjust layouts so make sensitive, in addtion to these,blur square size pic is the easiest pic stitching tools out there. photo blender maker pic will collage your 1-9 photos together. You can choose the collage templates and adjust the inner and outer . There are 100+ collage templates. 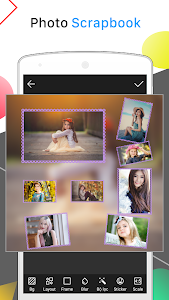 - Amazing functions: Blender, Square Blur Image, Shape Effect, Scrapbook to create memo album, collage maker with hundreds layouts, Mirror Effect. + post full size photo without croping, with blur background, shadow effects. + 1000+ funny stickers for you. You can add your favorite emojis on photo. + you can create an image like scrapbook. 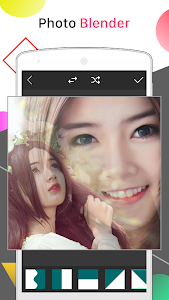 + save your photo created in HD mode, you can also choose the size to be saved. 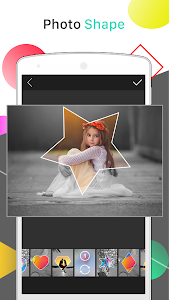 photo blender app is a powerful photo maker for you with photo editor function. 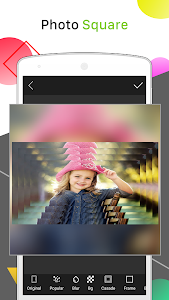 Please share your photo and video with photo blender app to Instagram /facebook / twitter. 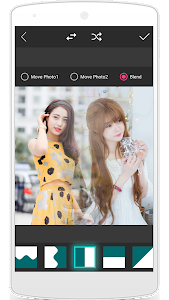 photo blender app is all free and keep update, if you have any future features or suggestion, please keep free to contact us: [email protected] You always welcome, download it free and enjoy!